Why can't I find the 1.7 oz. Incognito anymore? I love it but get fustrated not finding it anywhere. I have used this product several years and have always loved it and the compliments are so great when u get them from everyone. 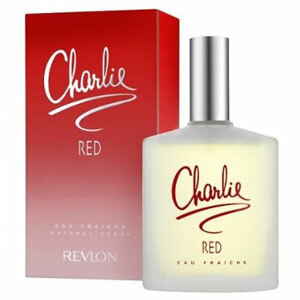 Anyone who says this is a nice smelling perfume has got to be out of their mind!! This is the most natiest and stinkiest smell I have ever smelled. I have over 100 perfumes and I have never smelled something so bad. It's like old lady perfume x10. 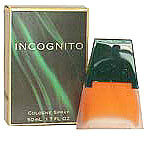 I found Incognito to be a little too sweet for my taste...it's lacking in something to cut through the ambery sweetness. I give a point for the unique bottle, though. 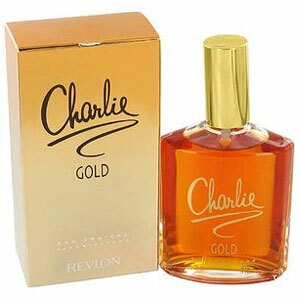 I love this cologne and I cannot find it anywhere. I've been to all the fancy stores, I am so glad I found it here. Thrilled to be able to find this fragrance again. It is the best. Everytime I wear the compliments just keep flowing. They should put it back on the shelves. i have a hard body chemistry to match any colognes, i wore one for 20 yrs and then was discontinuid..i was so glad to find this wonderfull scent.and then it was off the shelves,as soon as i found this out we contacted the stores in 3 different towns to see what they had, you guessed it! bought them out, then that was gone and found it on the internet(forgot were tho) and ordered enough to last me two years.. yippee!!!! it is still here on the enternet to get.......i have a bottle left yet (i put the extra in the freezer).and was starting to get a panic and then found here on this sight........you just don't know how happy i am.......it is just to stressfull for me to go out and find a new smell, so please don't ever get rid of it in my life time....i get more comments on this cologne from women and men.......now i can tell them were i got it from....sorry this is long but i just love this cologne.......it's the best!! I`ve used Incognito for years! 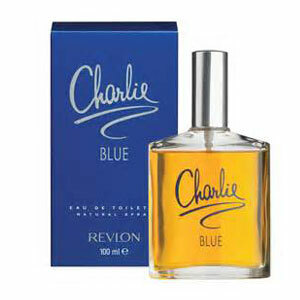 It has a distinctive ,unforgetable fragrance that I must have. I always get asked what I am wearing. It`s the greatest! 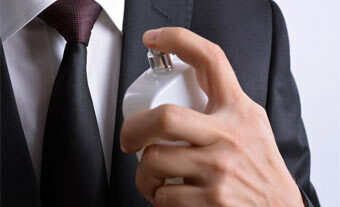 a very masculine scent for the woman, sensual and musky. Mmm.